A little east meets west for this season. 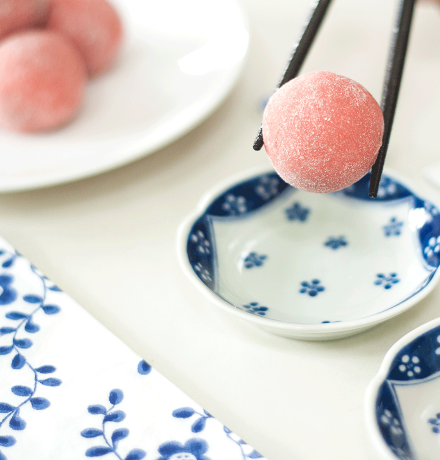 Try a unique combination of taste and texture in this Rum Raisin Mochi Truffles. Available in box of 5. You prefer to buy your favorit chocolate ? Copyright © 2017 betterchocolatethannever.com. All rights reserved.